As the proportion of English-language learners grows to nearly ten percent, students at varying levels of English proficiency need special consideration — especially when they must learn alongside native speakers. To support active, distraction-free speaking and listening for ELL instruction, AV equipment considerations take center-stage. 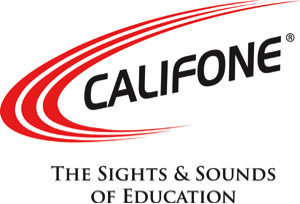 Califone recently updated its best-selling 3068 headphone series to include a headset model. The 3068 headset features a flexible, noise-canceling microphone and ambient noise-reducing earcups and dual volume controls. Watch a short product tutorial for the 3068 series headset here or below.